Stand Up Comedian Josh Denny shares his love of food and funny with guests while swapping favorite restaurants and stories. 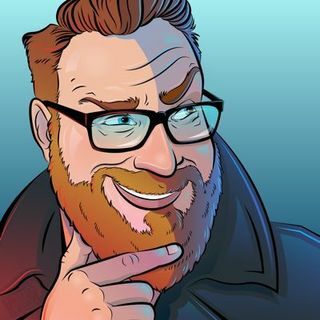 Josh Denny (@JoshDenny) is a Stand Up Comedian, Podcaster, and TV Host living in Los Angeles, CA and originally from Philadelphia, PA. Each week, Josh sits down with guests to outrageously attack, defend, or ridicule popular opinions or the guests themselves. Check it out weekly for a ridiculous break from serious discussion.